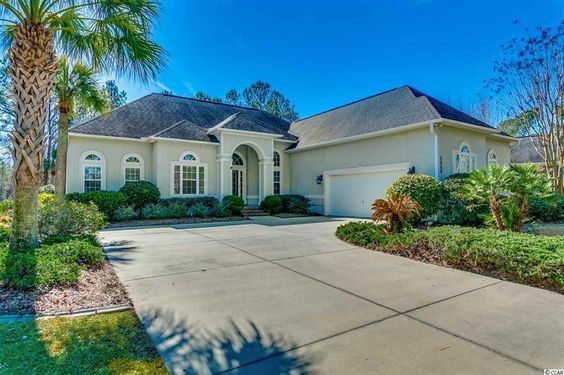 If you're looking for water views, wooded areas and a golf course location, Leather Leaf is one of the most exclusive gated home communities in Barefoot Resort. You'll find that Centex built the majority of homes. Read more about Leatherleaf real estate. With more than 2,100 square feet to start, these homes go all the way up to 4,000 square feet. Many of the homes sit on the 12th, 13th, or 17th holes of the Love golf course. You can choose from one or two story layouts that have 3 to 5 bedrooms, formal dining rooms, nicely upgraded interiors, and landscaped yards. You can also pick the style of home that fits your lifestyle -- contemporary, ranch or traditional. Prices range from the $300-$600s, with lots selling at about $200,000. 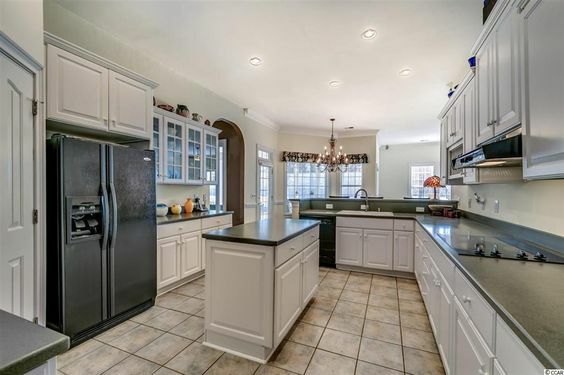 For those who believe that variety is the spice of life, this exclusive gated community of quality Centex built homes is the perfect destination. Homes range from a comfortable 2,100 square feet to an expansive 4,000 square feet and vary in style from contemporary, ranch and traditional of 1- and 2-story upscale homes. Located just four miles from the Atlantic Ocean, Leather Leaf is in a prime location. Not only that, but residents can enjoy golf privileges and other perks of the dream life that Barefoot Resort offers. 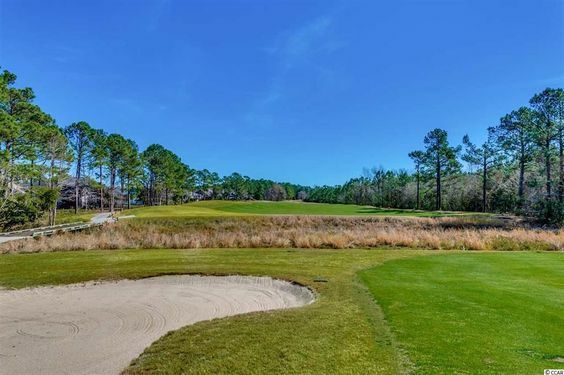 You can play at the Love course, that's just steps from your home, or venture out to the resort's three other famed courses, the Norman, Fazio and Dye. For those who want to leave the greens for the water, the full-service Barefoot Resort Yacht Club Marina is one of the East Coast's finest. Get your fishing supplies or rent a Jet Ski. Take a dip in the state's largest saltwater pool, that's located alongside the Intracoastal Waterway. Give us a call today to schedule a viewing of Leather Leaf's fabulous homes.